Back in April we hosted our first ever People at Work Summit, an experiment in hosting a conference on the internet instead of a physical venue. Cohosts Adam Teterus and Sam Abrams reflect on the event - from their favorite talks to the way we invented a new format to allow for online community building before and during the event. 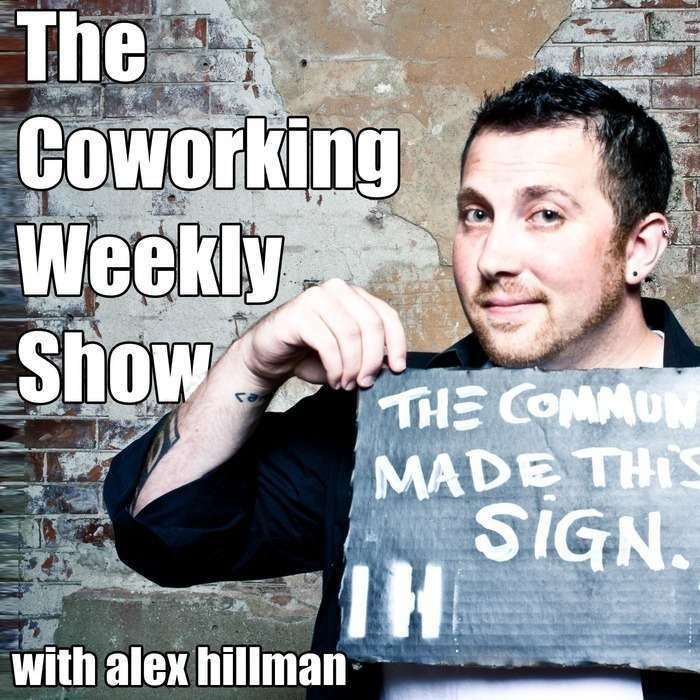 Lots to learn about coworking, event design, and online community building inside. Enjoy!